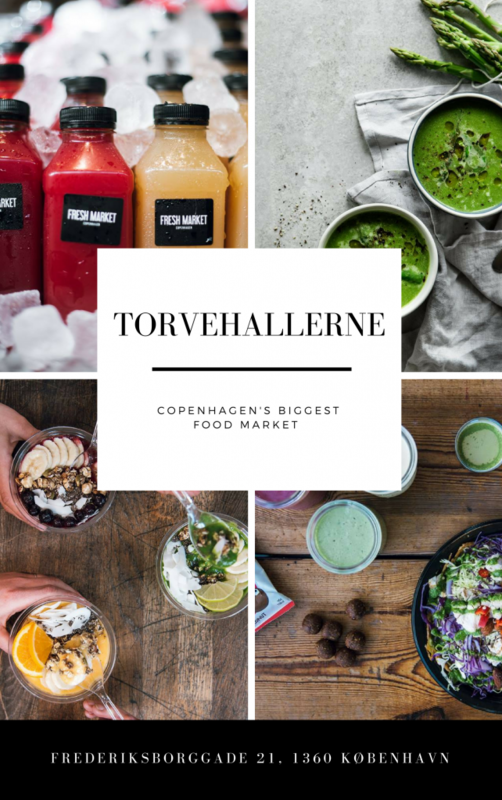 Today I’d like to share the top 5 healthy restaurants in Copenhagen with you. Obviously, if you live in Denmark or have visited, you probably know that it’s a country that’s really advocating a healthy lifestyle – which is why you’ll have no trouble finding healthy snacks and protein bars wherever you go ?. That said, there are LOTS of healthy restaurants in Copenhagen but I’m only showing you places I’ve personally been to and can recommend. So let’s get started, shall we? ? 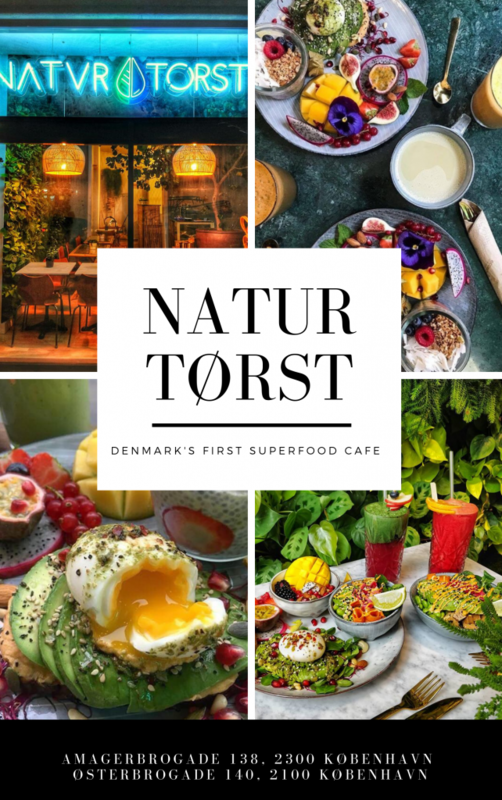 Natur Tørst is one of my favourite healthy restaurants in Copenhagen. I’ve been there with my best friend and tried the Avocado toast. It was really delicious and on top of that, I really liked the tropical vibe of the interior design – not to mention all the Insta-worthy pictures you can take ? This is definitely a must-see if you visit Copenhagen! 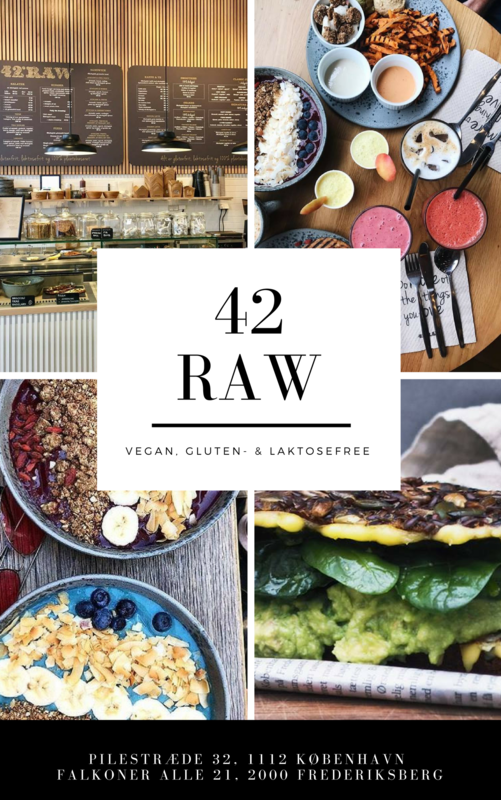 Next on my list is 42 Raw – I’ve only been there once and bought some sweet potato fries for the way because I was in a rush. But I’m planning to go back there because I’ve only heard good things about this place. The prices are a little more high end compared to Natur Tørst but I think it’s worth a try! ? Alright, Palæo is quite similar to 42 raw but without the bowls. Nevertheless, it’s definitely in my top 5 of healthy restaurants in Copenhagen. 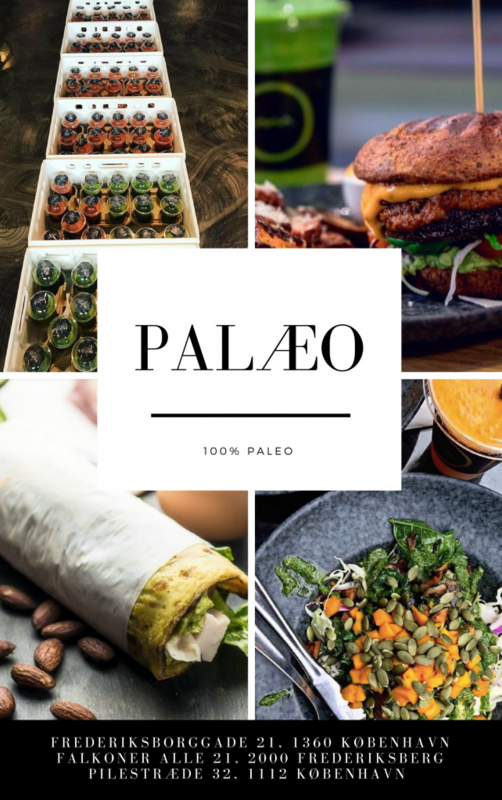 If you’re feeling ultimately healthy, there is a Palæo shop in the gym fitnessdk Nygårdsvej. You can preorder your food when you start training and pick it up afterwards, super cool right? ? Torvehallerne was one of the first places I ever went to when I first started visiting Fabian in Denmark. I still go back there to get coffee and a quick snack with friends and totally recommend walking through the food market at least once when in Copenhagen! ? 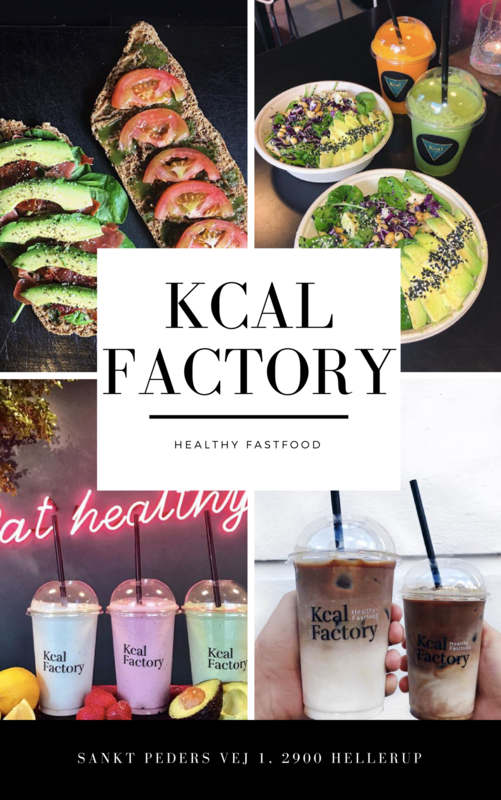 The last place on my list of healthy restaurants in Copenhagen is KCAL Factory. I’m cheating a little bit here because the restaurant is actually not exactly in Copenhagen but 200m away from the official Copenhagen-border ? Nevertheless, I wanted to add this healthy place in my top 5 list because I think their food and drinks are reasonably priced! Especially, if you preorder your food before 10:30 on their website or app, you save 15% discount on your whole order! I tried different kinds of juice but always go back to the one with Spinach, Avocado & Lemon, it’s so yummy!! ? Alright, that was it guys! In summary, if you’re on a budget go to KCAL Factory & Natur Tørst and if you’re in the city center Palæo, 42 Raw and Torvehallerne are places close-by! I hope you enjoyed this local healthy food guide and stop by again soon! Snap me if you end up going to one of the places I recommended ? If you want me to do more guides like this one, share your ideas with me HERE ?